Vox Populi, our live weekly chat begins tonight at 7:00pm PST. Come and join your fellow members for a lively real time conversation about the week’s events. The first round is on the house! 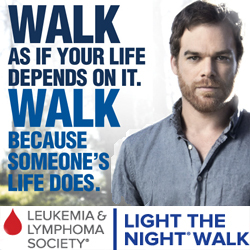 Hope to see you then! 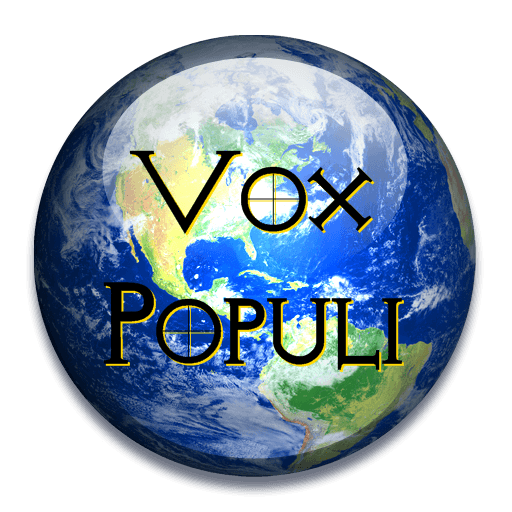 Live Chat Tonight at 7:00pm PST On The Week’s Events – It’s Vox Populi!